Who are the people responsible for Life, Hope & Truth? 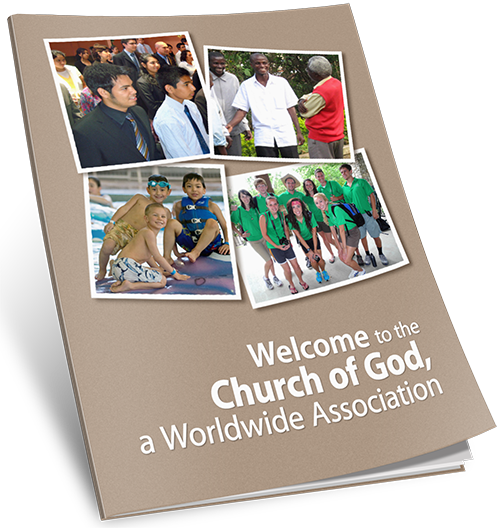 Life, Hope & Truth is sponsored by people around the world who collectively make up the Church of God, a Worldwide Association. But what is unique about this church? What sets it apart from the hundreds of other churches around the world? What are its beliefs and how are they practiced?